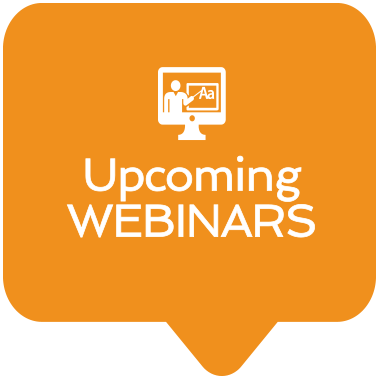 UPDATE 8-26: Please note, the Sept. 14 freelance marketing Q&A webinar has been filled to capacity. Based on demand, we’ll conduct another session later in fall 2015. Please add yourself to the notification list here, and we’ll contact you with the details when they’re announced. Thanks for your interest! 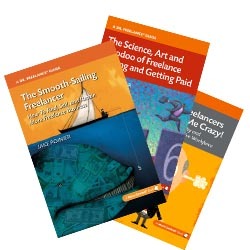 It’s an open Q&A format, so you can ask any question you’d like about how to get new freelance clients, from cold-calling and letters of introduction to strategies for your website and social media. You’ll benefit from the wisdom of my terrific co-host, Lori Widmer of the Words on the Page blog. Hearing other freelancers’ questions will spark ideas about improving your own business. If you have questions that you’d like to send in advance, just drop a line to doc (at) doctorfreelance (dot) com or through the “Ask the Doc” link in the right-hand column of this page. The 45-minute session will be held on September 14, 1 p.m. Eastern time. Note: The marketing webinar content will *not* be available after the session, so you need to attend live. Reserve your spot at the marketing webinar signup page, and we’ll send you the sign-in details about a week before the session.